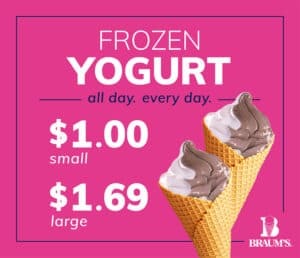 From a deal that feeds the family to getting your favorite ice cream for a steal, you can’t beat a Braum’s special. So you came here for a deal? You are in luck. 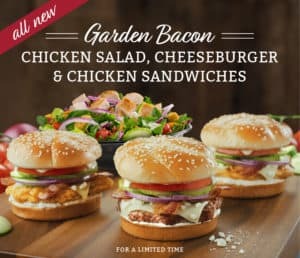 Braum’s always has a variety of special offers on your favorite menu items. From fast food deals to lunch specials, we’ve got you covered. 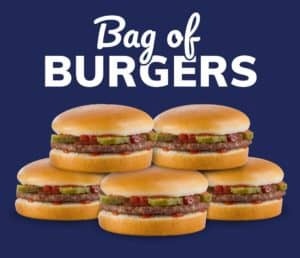 Try our Bag of Burgers, or other featured items. Didn’t find a great deal today? Don’t worry! 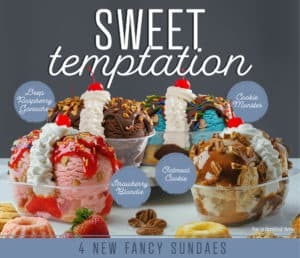 In terms of quality for a great price, the Braum’s everyday menu is the best value around. 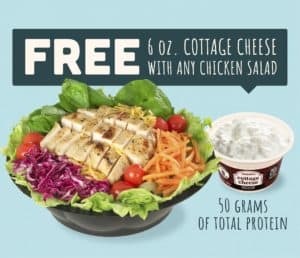 The Added Goodness of Protein! 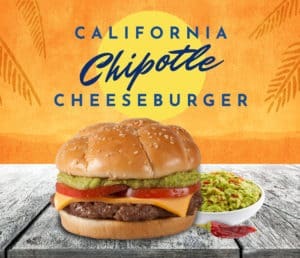 The California Cheeseburger is back, now with Chipotle sauce! 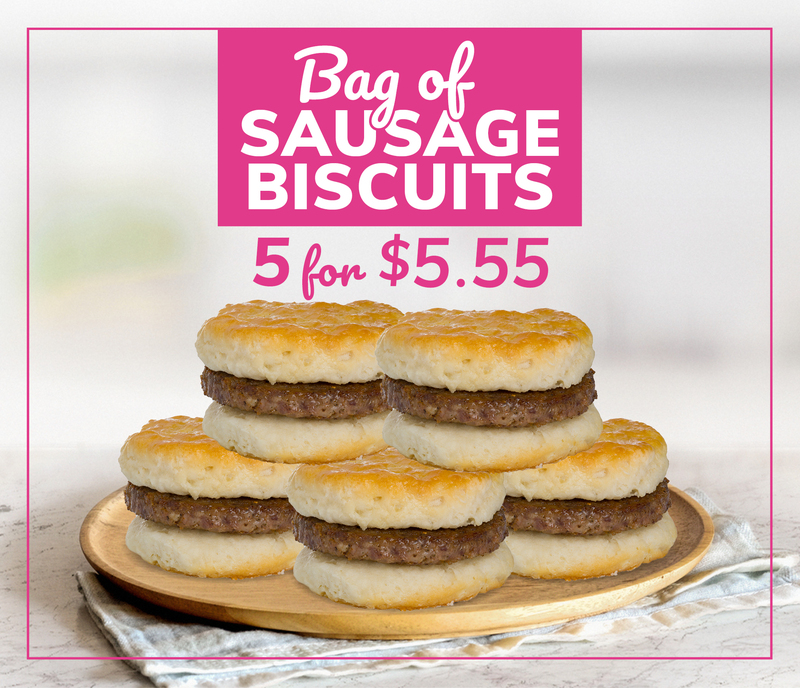 5 Sausage Biscuits for $5.55! 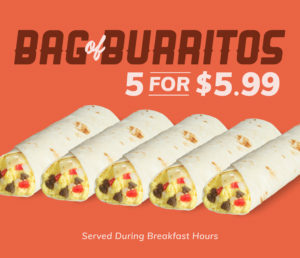 Five Breakfast Burritos for just $5.99! 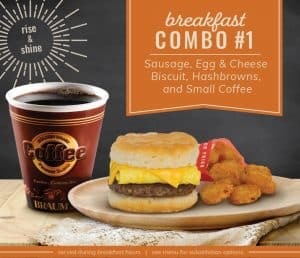 Rise & Shine with Braum’s!